Please see our locations page for our other store hours. Please find our store locations here. 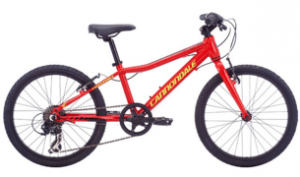 We boast in impressive fleet of high quality Cannondale Bikes with sizes for every rider! We also have kids attachments and baby seats so the whole family can bike together! Each rental comes with a helmet, basket or bike bag, bike lock and detailed map! What if I want to keep the bike out longer? We can always extend the rental! Each extra hour is only $8.75 per bike! We always recommend a reservation in order to hold you bikes and streamline the pick up process! Can I pick up my bikes and drop off at another location? Of course! Transfer to any of our store locations and take advantage of our One Way Biking! Any pre-made reservation includes a Free Transfer! Unlimited Biking offers special pricing for any group larger than 15 for any service! We will provide a Private Tour for your group with your own personal tour guide! What kind of Group Tours do you offer? We offer any of our regular tours in a private setting for larger groups, as well as Custom Bike Tours anywhere in NYC! Our team of experienced and licensed tour guides can handle any group size! Get in touch with us and our team will create a unique and memorable experience for your group! How can I book a Private Tour for my group? Please Contact us! Our dedicated groups team will get back to you right away and answer any questions you might have! Which events do you offer rentals for? Unlimited Biking attends almost every event in the area! Take a look at our Event Page to see where we will be next! Don’t see your event? Contact us! 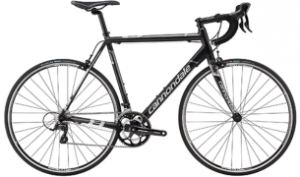 We offer high quality Cannondale Road Bikes, either the CAAD 8 or Carbon Synapse, all perfectly tuned and ready for your next event! 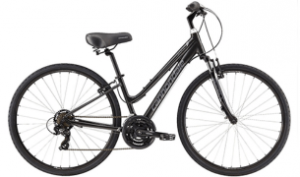 We also have Hybrids, Tandems and Kids bikes! Each bike comes with a complimentary helmet, water bottle cage and our team of mechanics, ready to make any adjustments you might need! Where and when do we pick up the bike? For most events, we will be able to provide pick up right at the starting line of the event! No need to stress about hauling the bike to the event – we do it for you! And we’ll be waiting at the finish to receive it as well, so you just need to focus on the ride! What if I want pick up the bike earlier or keep it after the event? Want even more biking time? Our team would be happy to discuss a long term rental with special event pricing! Give us a call at 212-749-4444 of Contact us! Would rather ride your own bike? Not a problem! 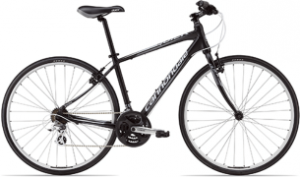 Unlimited Biking also offers a Bike Concierge to ship your bike right to the starting line! With our professional team to handle the the entire process, we’ll treat it like one of our own! Can you really Deliver Bikes? Yes! Unlimited Biking offer a hassle-free Bike Delivery anywhere in New York City! Let our team bring the bikes to you!